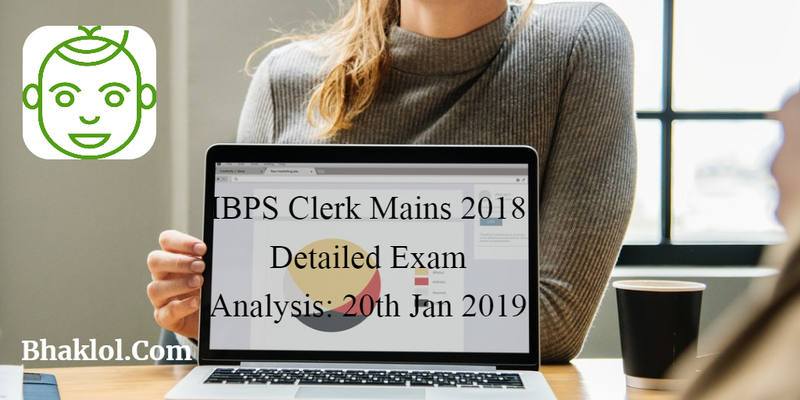 IBPS Clerk Mains 2018 Online Examination conducted today on 20th January 2019. Overall level of this exam was moderate to difficult. 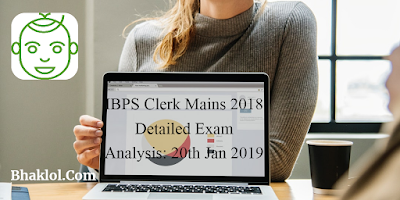 We are sharing IBPS Clerk Mains 2018 Detailed Exam Analysis and Good Attempts.